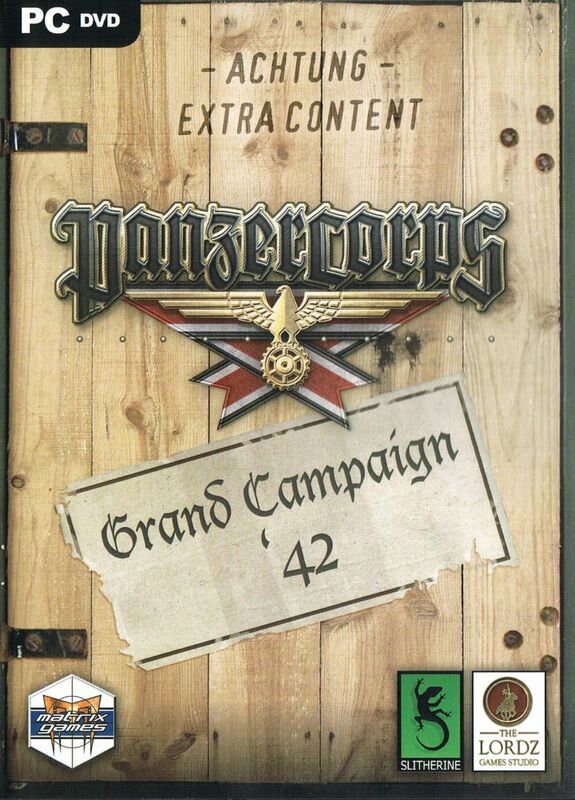 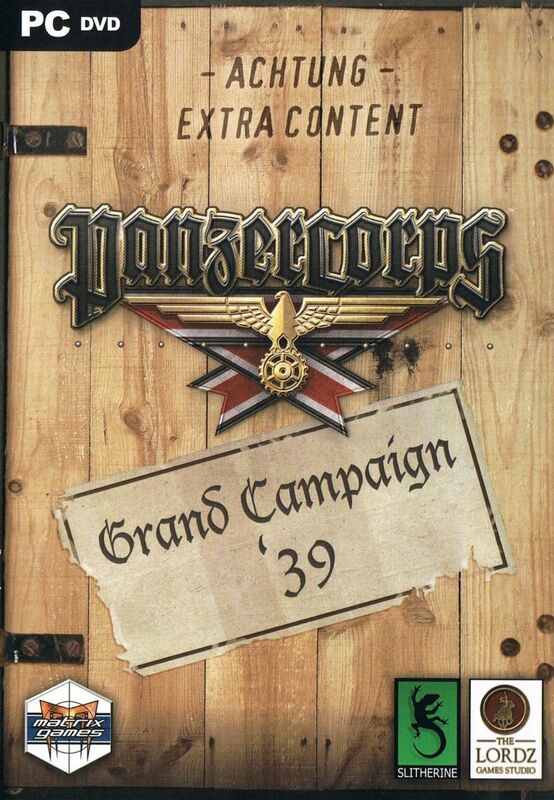 Grand Campaign '41 is the third in a series of ten campaigns released as expansions for Panzer Corps: Wehrmacht or Panzer Corps: Afrika Korps. 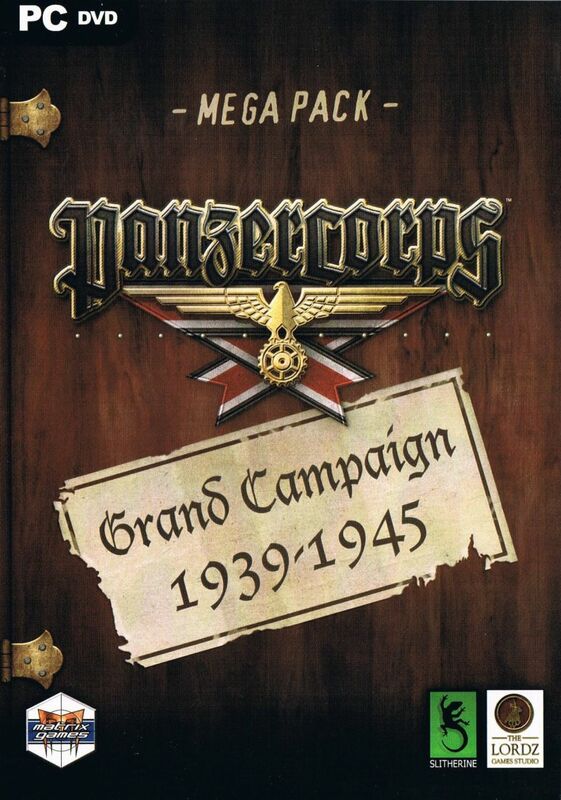 It consists of fifteen new scenarios: Belgrade, Metaxas Line, Crete Airborne, Crete Naval, Minsk 41, Smolensk 41, Zhitomir, Zhurivka, Zolotonosha, Ostrov, Novgorod, Leningrad 41, Vyazma, Streets of Moscow, Demyansk Pocket. 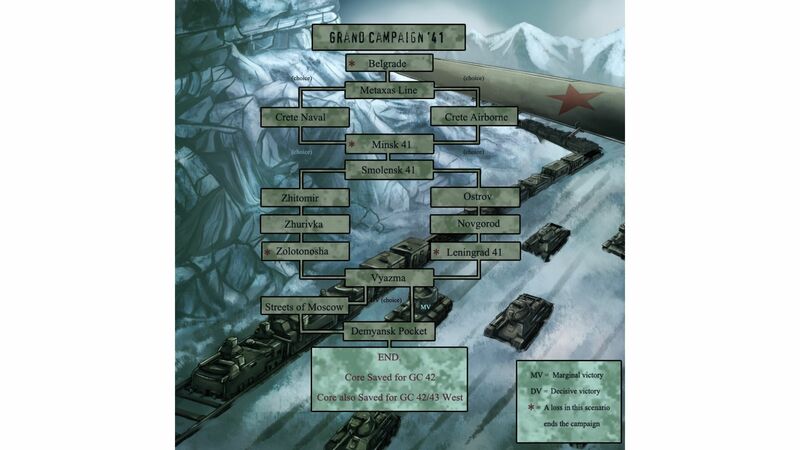 It is possible to continue a next campaign expansion with the core force at the end of this one.